İlker Atamer was born in the city of Cologne in Germany, and he started his education in Turkey. After graduating from a high school in Bursa, he moved to Istanbul to study law in 1998. Ilker Atamer received his Bachelors Degree in Law from Istanbul University Faculty of Law, which is the top law school in Turkey. 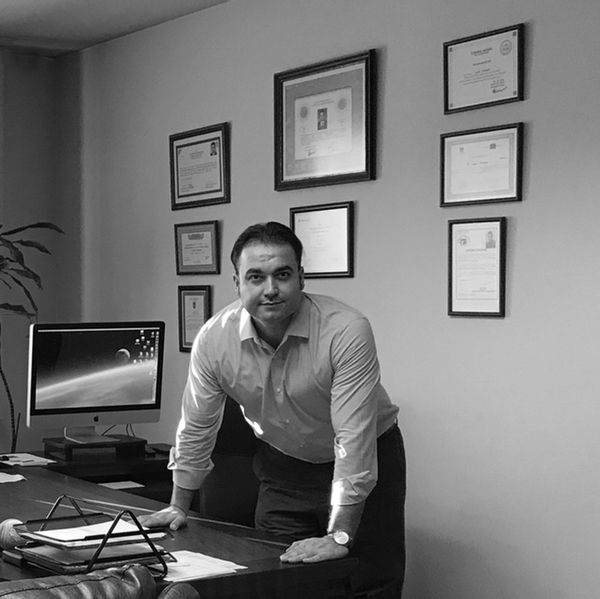 After graduation from Istanbul University in 2002, Ilker Atamer started an LLM program focusing on the European Union Law at Marmara University which is another reputable law school in Turkey. Delivering a speech on cyberbullying and cyber crimes. Delivering a speech about investigation and prosecution processes of cyber crimes. Delivering a speech about the legal aspects of cyberbullying. As speaker, delivering a speech about legal aspects of sexual abuse crime. As chairman and speaker, delivering a speech about digital evidence, forensics, illegal evidence and internet censorship. As speaker, seminar on the new e-commerce legislation and it’s impacts on permission marketing. As speaker, seminar on The New E-Commerce Law Legislation. As speaker, presentation about internet law and internet censorship on International Conference on the Internet. As speaker, delivering speech about cyber law and cyber crimes for lawyers.